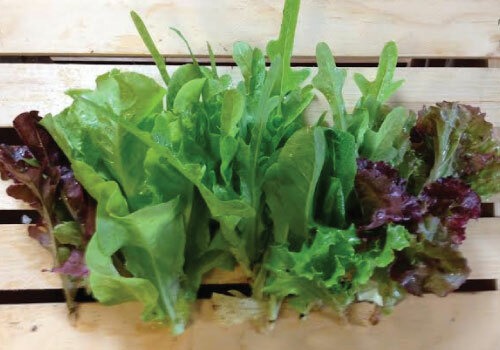 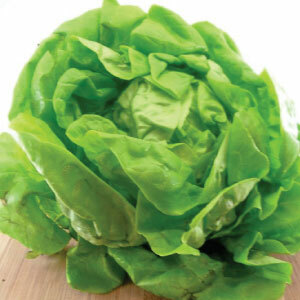 We have a large selection of lettuces that will keep your salads colorful and appetizing. 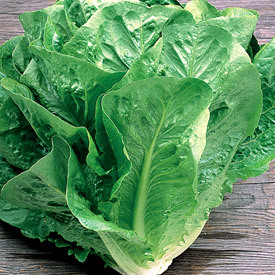 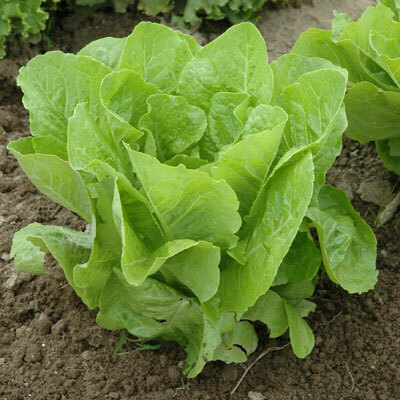 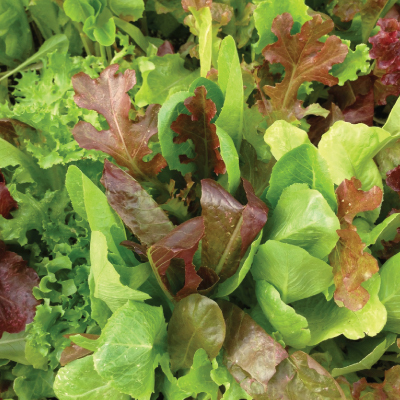 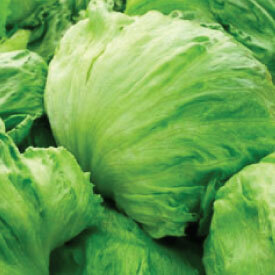 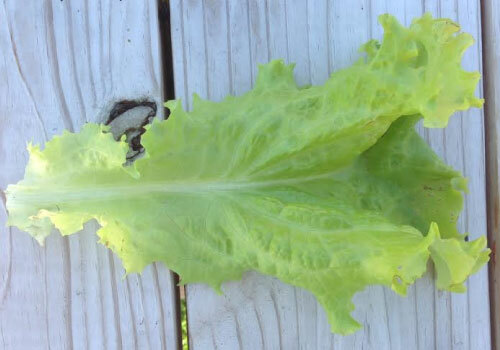 We have several lettuce varieties that include Bibb, Green & Red Leaf, Iceberg, Oak Leaf and Romaine. 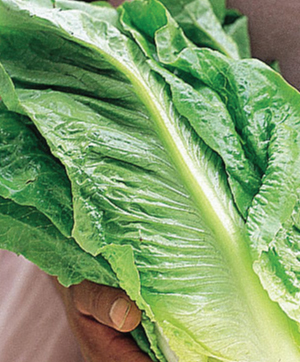 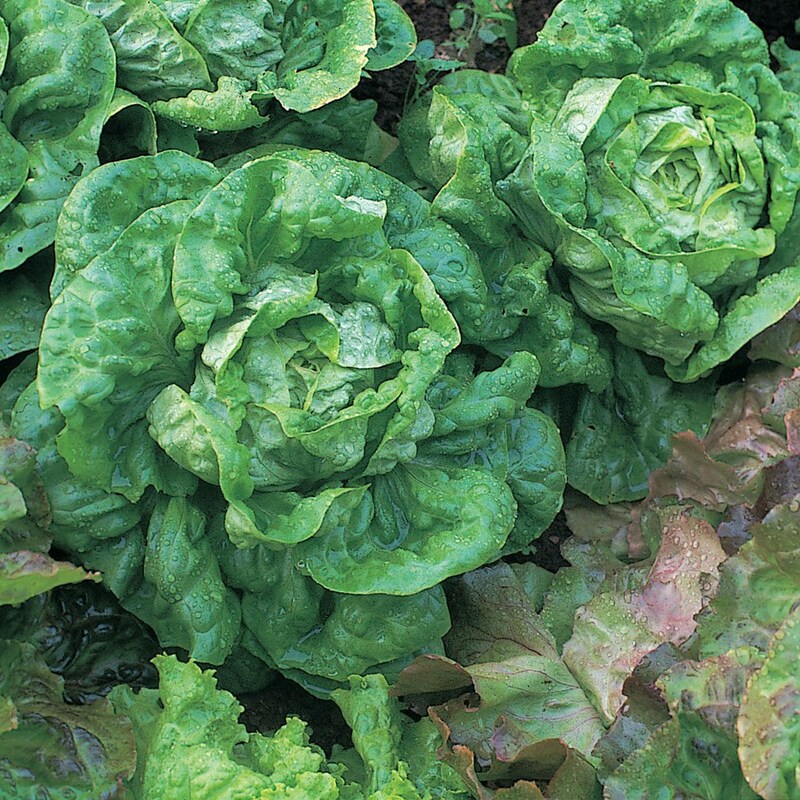 Lettuce is best grown in as a cool season crop in spring and fall. 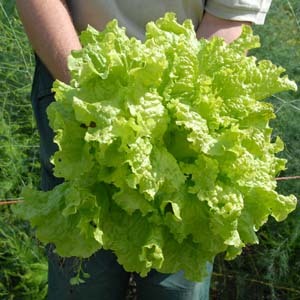 To have continual harvest plant seeds every couple weeks. 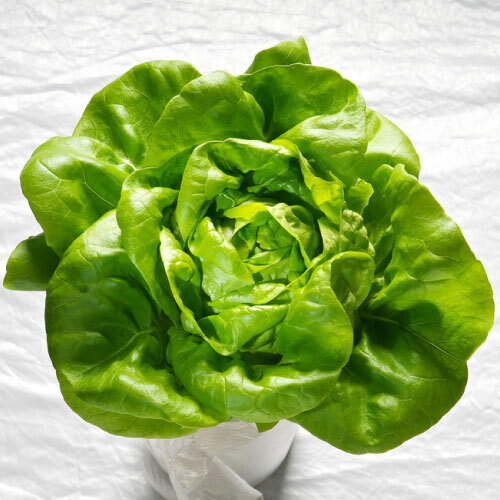 Bibb is a crisp, clean, and easy to grow butterhead lettuce that has light green leaves with the occasional red spots and often self blanches in the center. 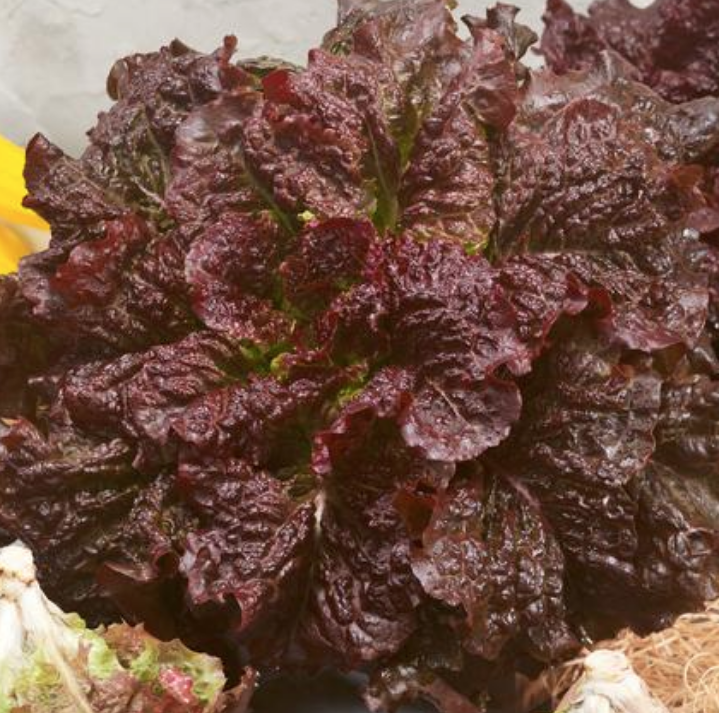 The Bronze Mignonette Lettuce is a slow bolting, heat tolerant lettuce that has been a popular heirloom lettuce for over 100 years! 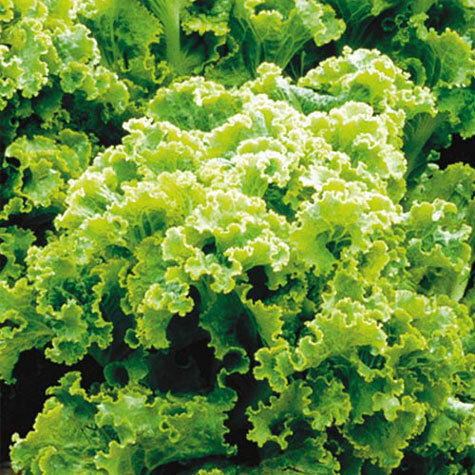 The Butter King's light-green crisp 12-13 oz. 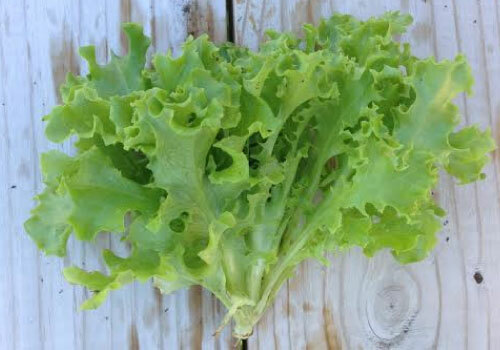 butterheads grows vigorously with a good flavor and is disease resistant that does well in Midwest heat. 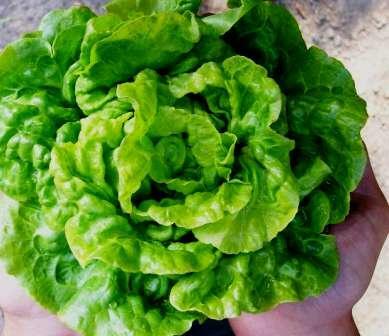 Besides being wonderful for heat tolerance, the Calmar Lettuce is also known for adding a crisp texture to salads and sandwiches. 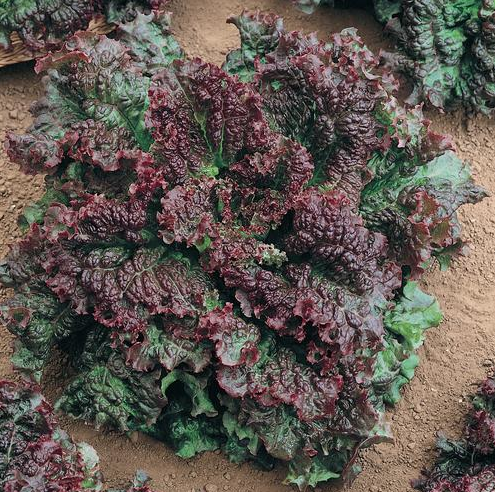 The Carmona Red Lettuce is a favorite among many market growers that has a really nice silky texture and is very disease resistance. 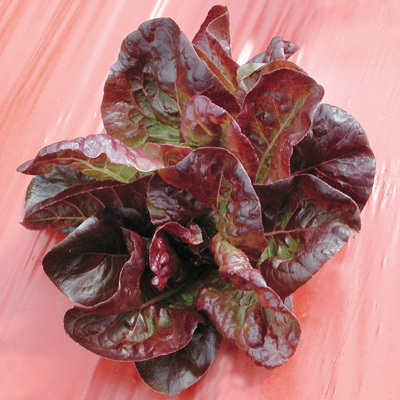 The Chrystal Batavian Lettuce is known for its beautifully coloring that have a bright purplish red contrast on broad green loose leaves. 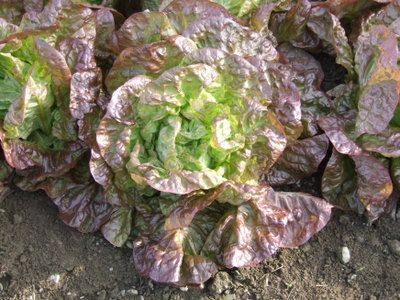 The Cimarron Lettuce is a very beautifully colored romaine lettuce that is a favorite among gardeners for its crispy texture in salad mixes! 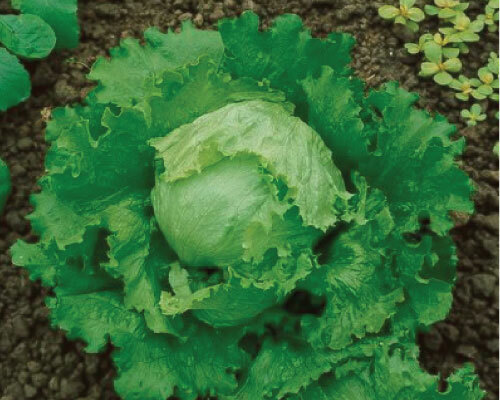 Continuity Lettuce is an extra early iceberg type of lettuce that has thick dark-green leaves that fades to a bronze-red tip. 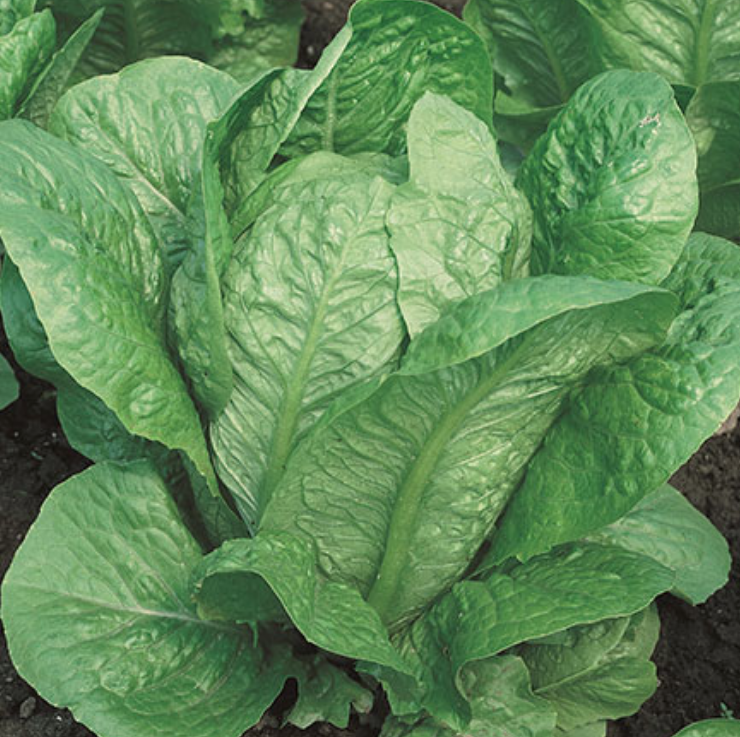 The Dwarf Romaine is just like its name, a dwarf romaine lettuce type that has a dark green color with a crispy and tender texture. 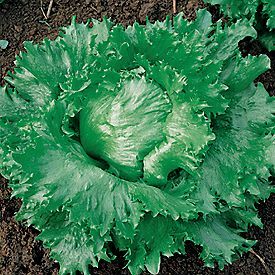 Freckles Lettuce gets its name for being an unusual bright green romaine lettuce with crimson freckles that can be harvested early or late! 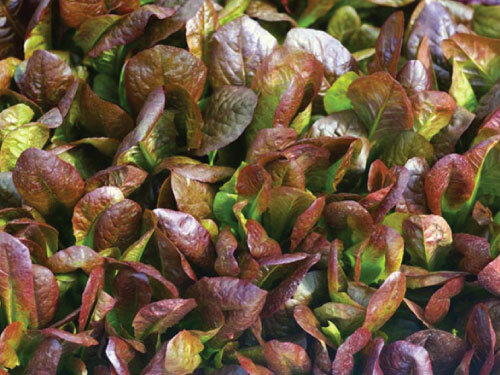 The Gabriella Lettuce is a loose leaf variety that has beautiful deep wine colored leaves that are frilly and sweet, perfect for adding a pop of color! 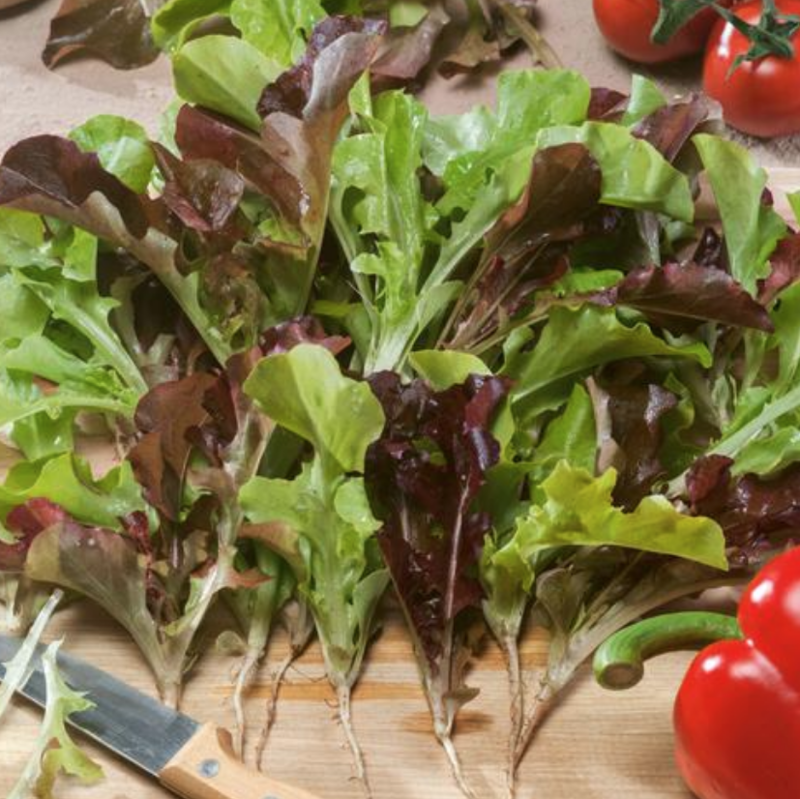 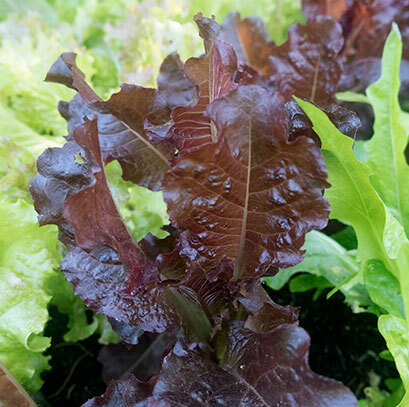 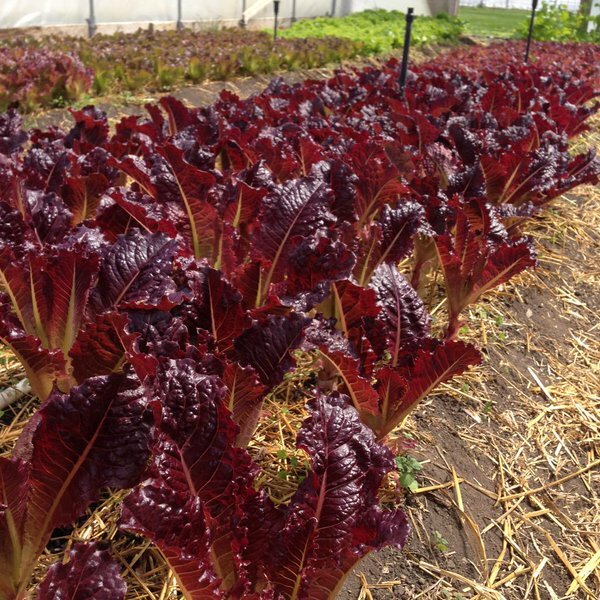 The Garden Leaf Blend is a colorful mix that includes Black Seeded Simpson, Oakleaf, Parris Island Cos, Tango, Red Romaine, Ruby and Lolla Rosso Darky. 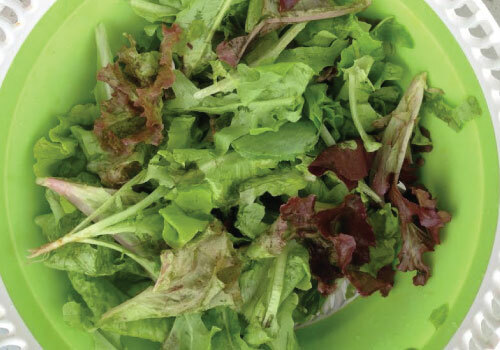 The Gourmet Mesclun Blend is a colorful mixture of our favorite types of gourmet leaves that are delicious together in a salad! 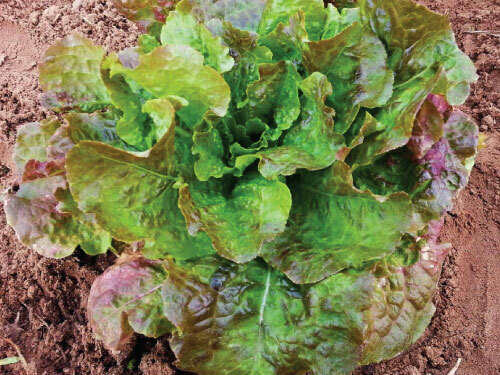 The Great Lakes 118 Lettuce is a favorite amongst farmers for its large heads with a great flavor that adds the perfect crunch to salads and sandwiches! 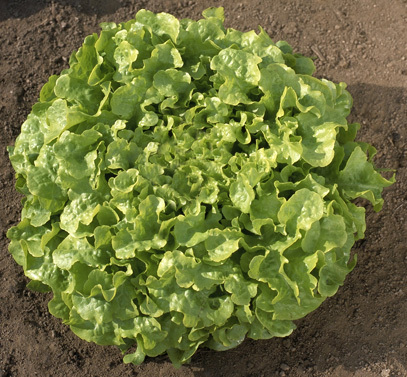 Iceberg Lettuce is the tried and true lettuce that is an easy to grow, slow bolting crisphead that resists rib discoloration and tip burn. 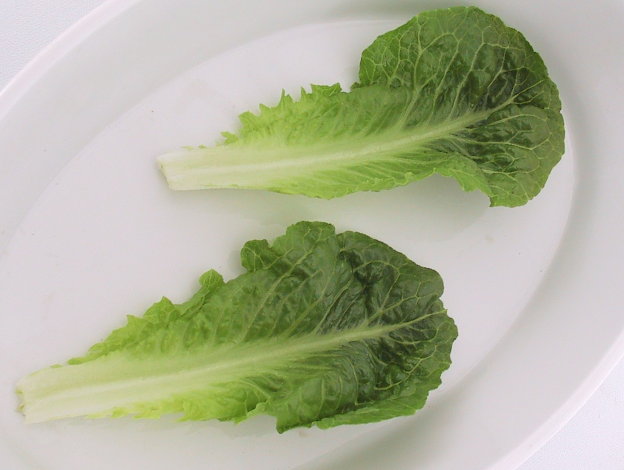 The Jericho Lettuce is a blonde romaine that can be grown for both baby leaf and full-size heads, but it most known for its baby leaf production! 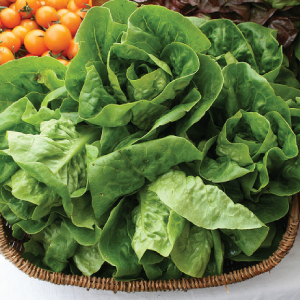 The Little Gem Lettuce is an old time tender green favorite that can be served whole or as a miniature green romaine, its truly a gem! 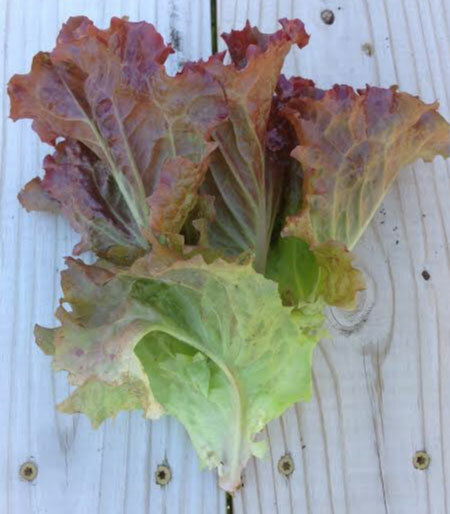 The attractive Lollo Rosa Darky Lettuce is an heirloom that has beautiful magenta leaves with a light green base that gives a great presentation. 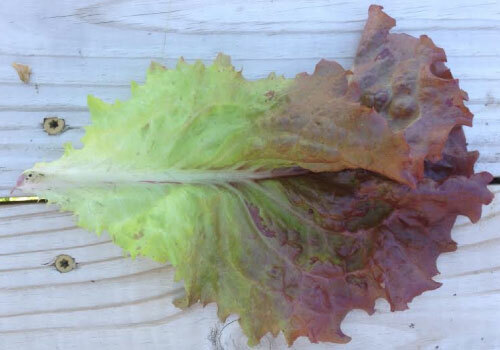 The Marvel of Four Seasons, also known as Merveille des Quatre Saisons, is tasty and beautiful with leaves ranging in bronze, gold, red and green. 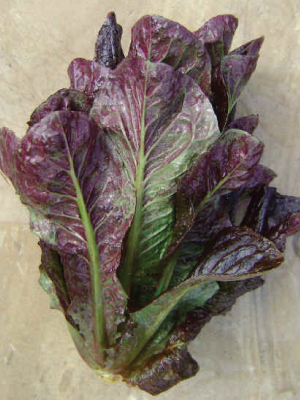 The Merlot Lettuce is a looseleaf type with intense deep burgundy colored leaves that can be enjoyed in a baby salad mix! 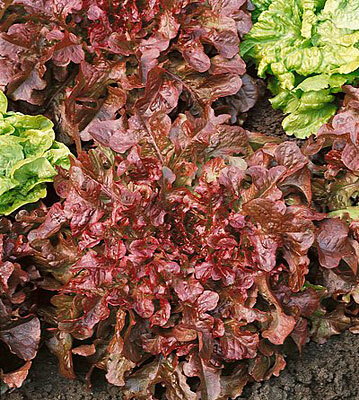 The Midnight Ruffles Lettuce has extra crinkled leaves that gets its name for being one of the darkest red loose leaf lettuces around! 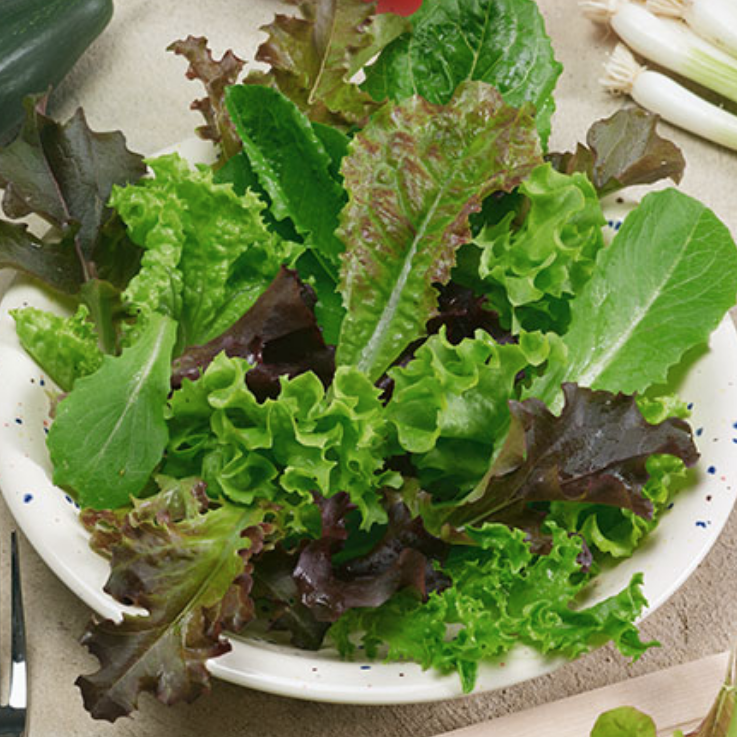 The Mini Greens Blend is neither considered a sprout nor true baby leaf lettuce either, these delicious mini greens are somewhere in between! 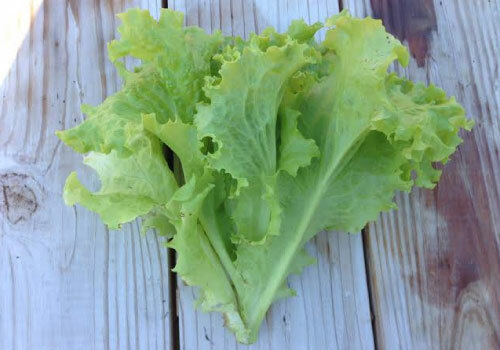 The Oakleaf Lettuce is an old time favorite that tastes great in mixed salads and will stay tasty and non-bitter well into the heat of summer! 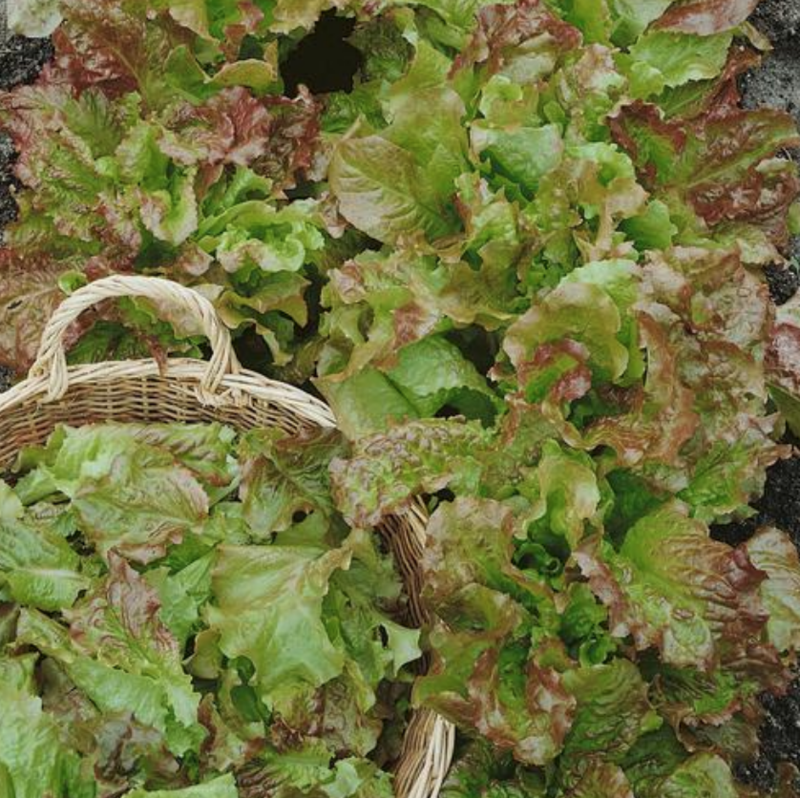 The Prizehead Lettuce produces luscious slow bolting heads of loose, large green leaves with curled maroon tips, truly a prize! 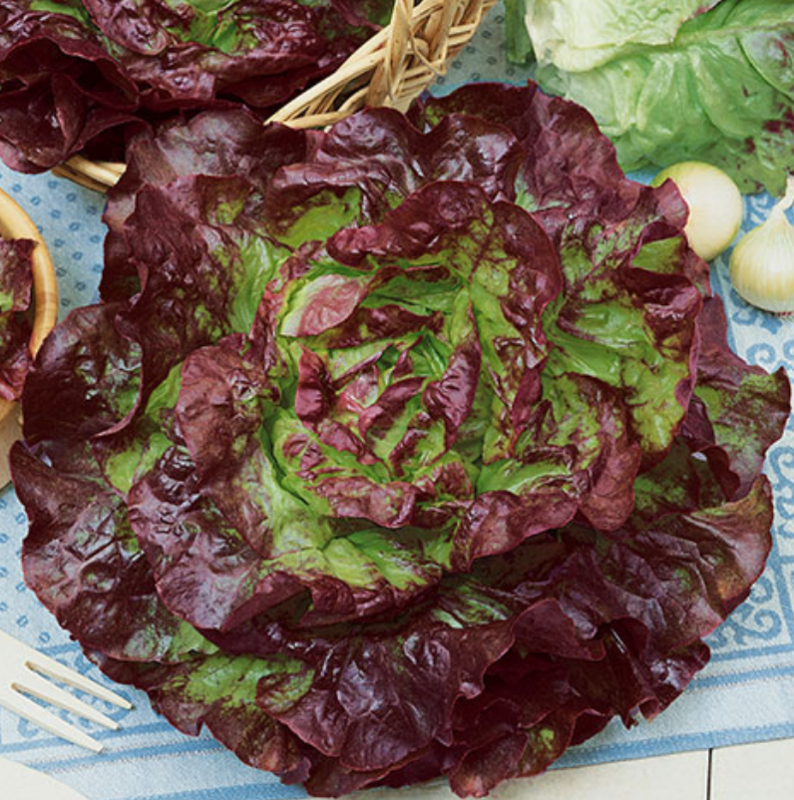 Red Romaine Lettuce is a variety has long, crinkled leaves that starts green and fades to a redish-purple color with great crunch! 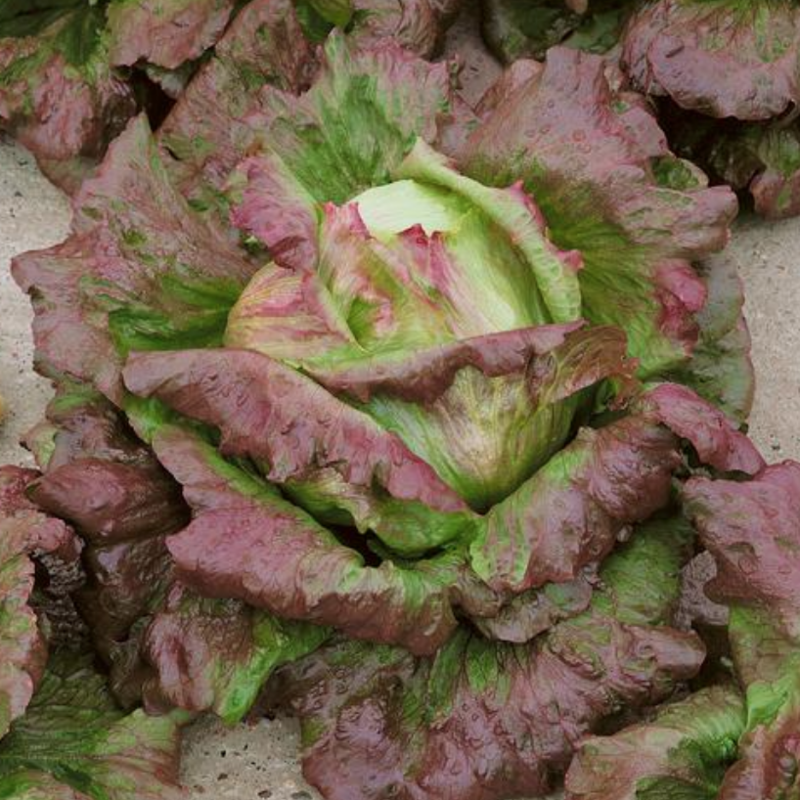 Rouge D'Hiver Lettuce is a beautifully multicolored French heirloom romaine with green leaves that are tinted with a medium-red color at the tip. 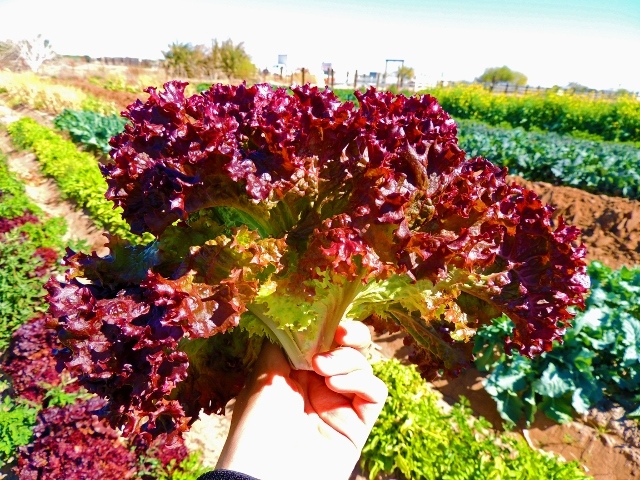 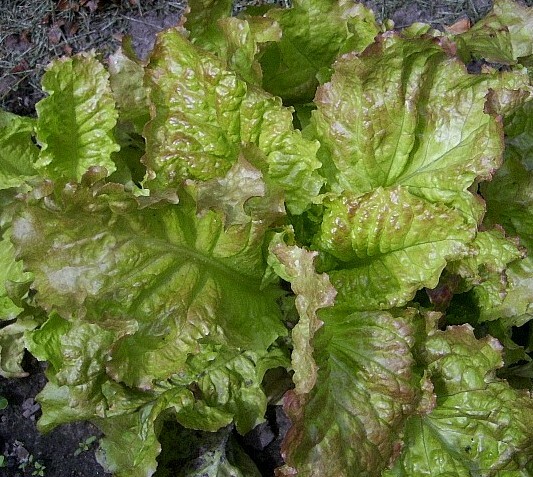 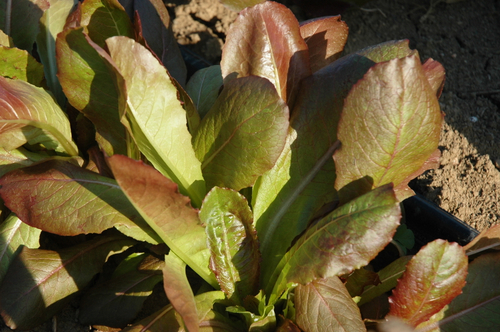 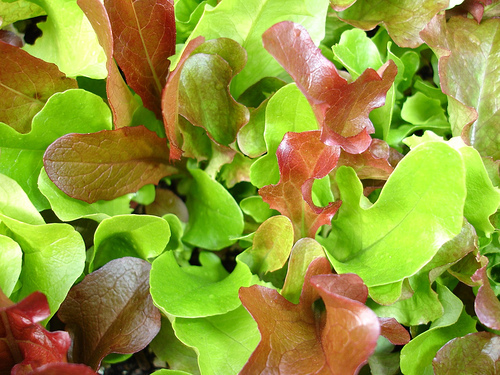 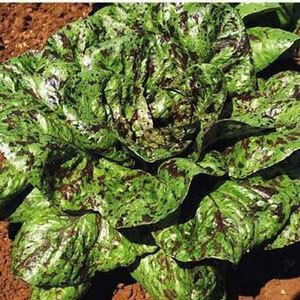 The Santa Fe Lettuce produces a small blanched head that is surrounded by green outer leaves with a tinged bronze-red tip. 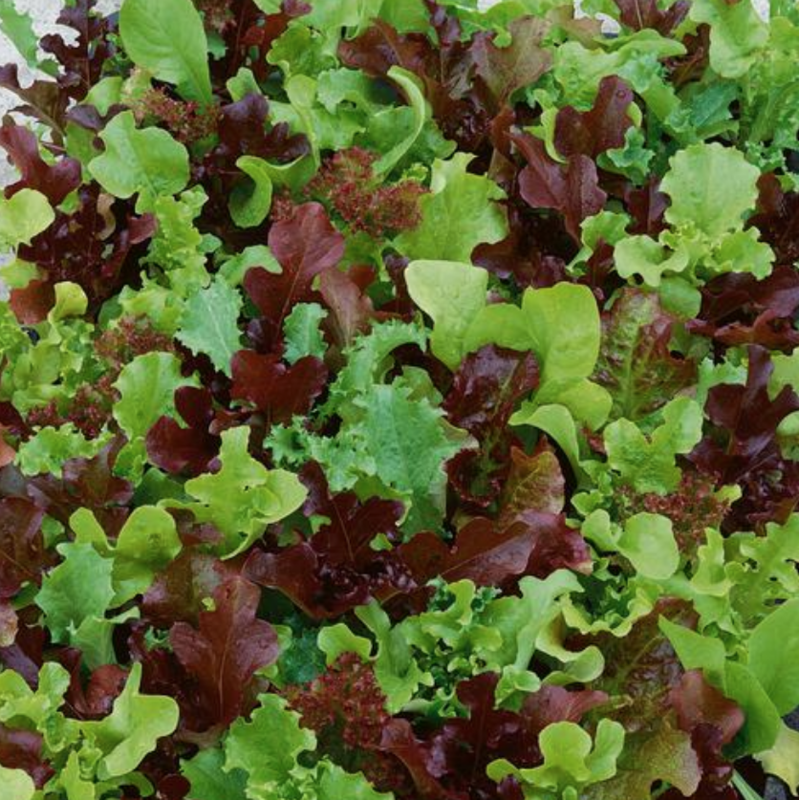 The Seafresh Lettuce is a great addition to any garden for its great heat tolerance and will definitely not be a disappointment! 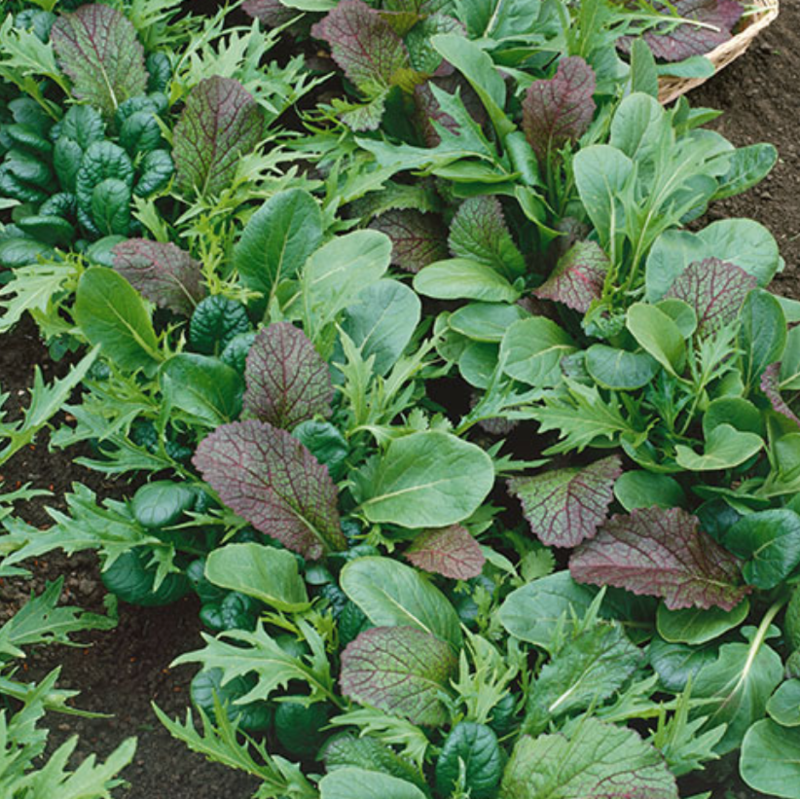 The Selway has deeply curled loose leaves with frilled dark-purple edges edges making it an essential in salad mixes for its color and taste. 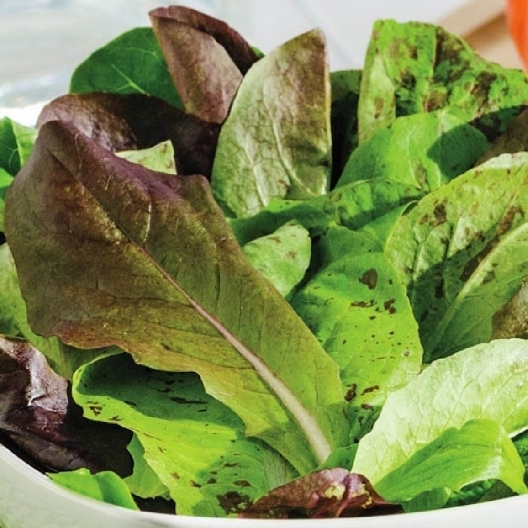 The Spicy Salad Blend is the perfect balance of lettuce and mustard greens that produces a great flavor profile that will spice up any salad! 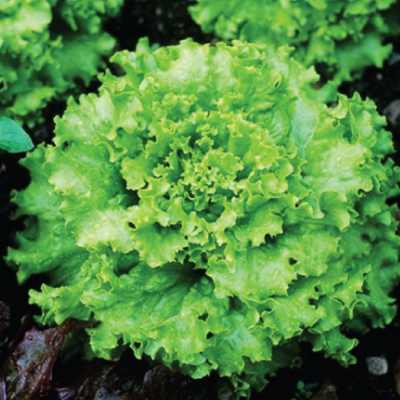 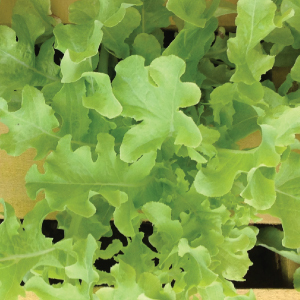 Tango Lettuce is a fun curled baby leaf lettuce variety that has a crisp clean texture and holds up well with numerous salad dressings. 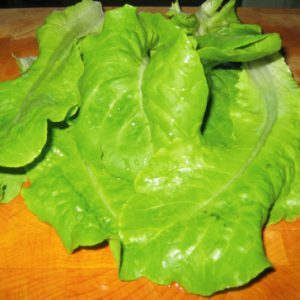 The Tom Thumb Lettuce is a tennis ball sized Bibb type with a great flavor that is the oldest American lettuce still grown, a good rare find! 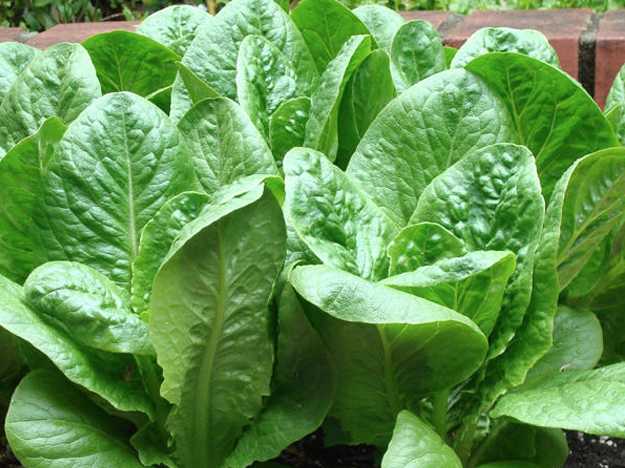 Vivian lettuce is a tightly bunched romaine with broad dark green crisp leaves that are erect dark green and are great for baby leaf production.